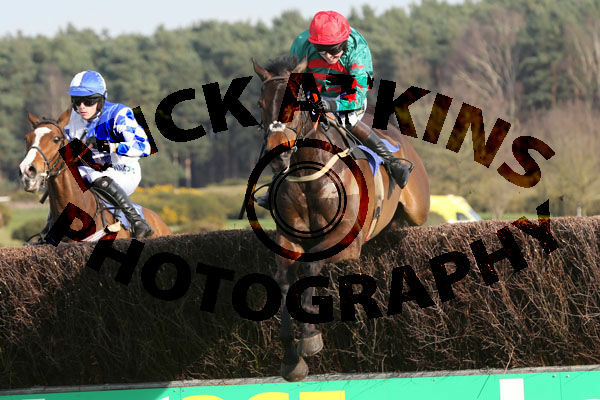 Hugo’s Reflection kept the ball rolling by winning on his chasing debut in the MansionBet Novices’ Handicap Chase at Market Rasen on Wednesday under another great ride from Kielan Woods for owner Mrs Shirley Bailey. 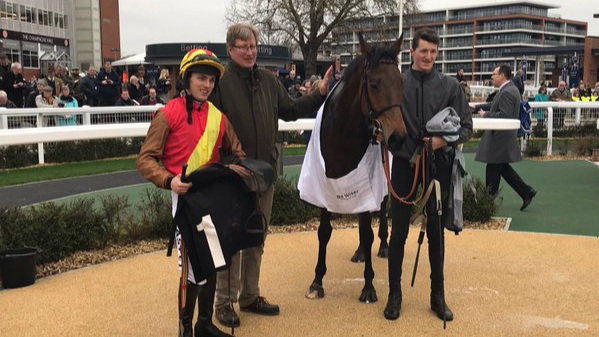 Graceful Legend made it three wins in a row for us when winning the Be Wiser Insurance Handicap Chase at Newbury on Friday given a very positive ride by Max Kendrick for owner Mrs Allen. This was a 6th win for the homebred Graceful Legend and her next target will either be Cheltenham on the 18th April or Haydock on the 20th April. Tomorrow we run Ratfacemcdougall at Hereford in the Trumpers Tea Novices’ Hurdle. Other entries for this week include Silent Encore, Shanty Alley, Coded Message and Midnightreflection.